Sports Rendezvous: The 8 most undeserved promotions in football history. 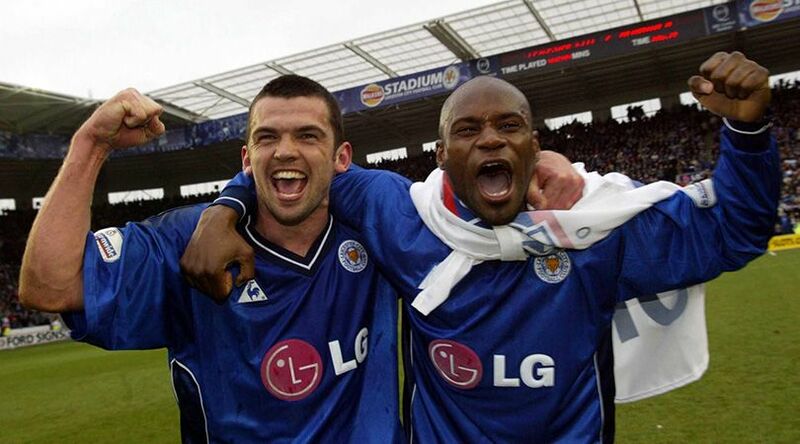 The 8 most undeserved promotions in football history. When a tenacious team outside the top flight plays stylish football all season and finishes the campaign head and shoulders above the rest, it’s difficult to claim their promotion was undeserved. Leicester fans must have felt a sickly sense of déjà vu during their 1994 First Division play-off final against Derby when Tommy Johnson fired the Rams in front. The Foxes had fallen at this same hurdle two seasons running, losing to Blackburn in ’92 and Swindon the following year. In fact, Wembley was a hideous ground for them in general, having lost there on each of their six previous visits. Leicester probably should have lost this one too.